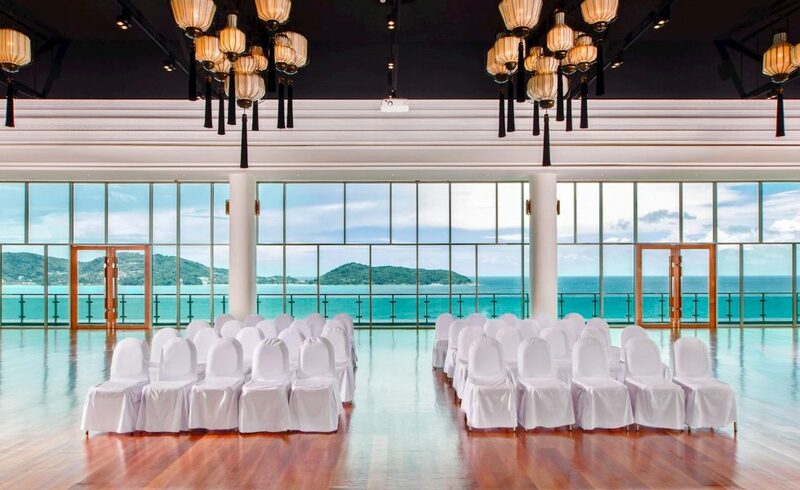 Planning the wedding at Wyndham Grand Phuket Kalim Bay is really simple. 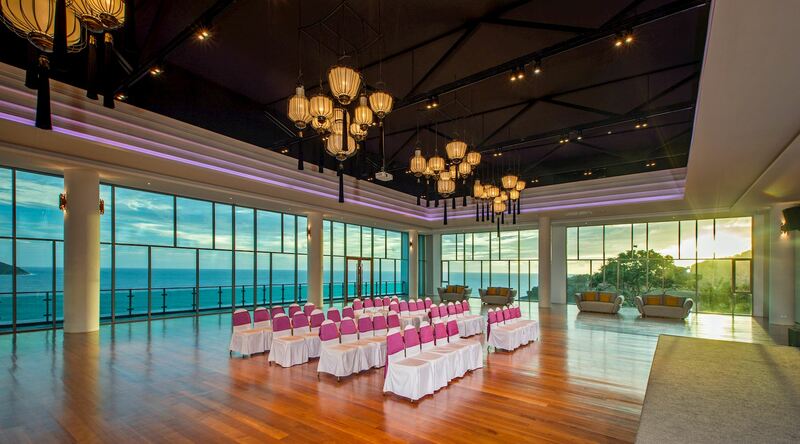 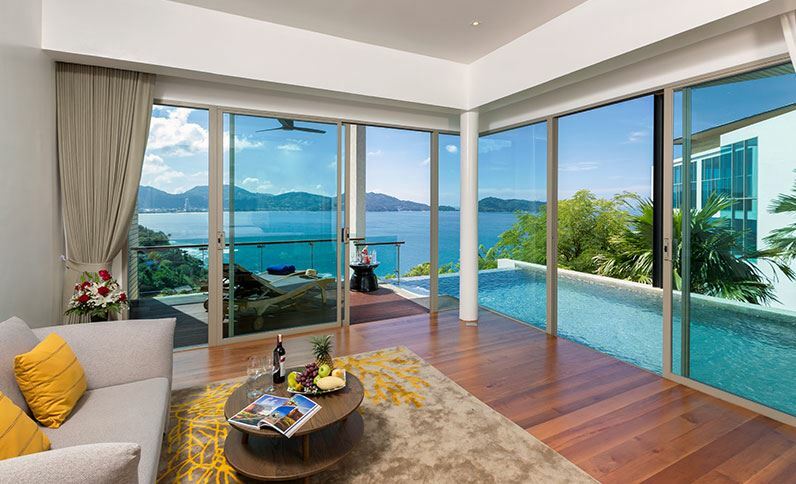 Highly experienced team members of Wyndham Grand Phuket will guide you through the planning process from a start to finish. 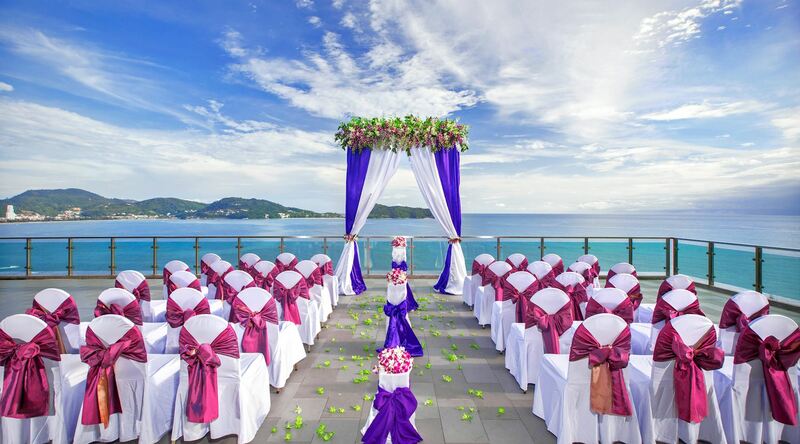 Beneath the blue skies, at the Wyndham Grand Phuket, be sure that you and your loved one will enjoy the most romantic and unforgettable wedding.